This is our 5th Ladies Blingo Evening. 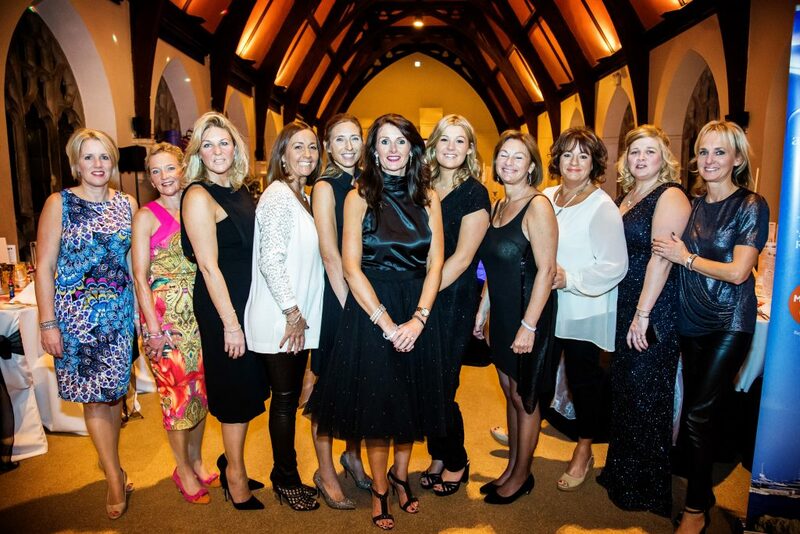 It is one of my favourite events full of laughter, warmth, glamour and tremendous support for Ryan’s Meningitis Appeal raising £18,000 in 2015. Join us for what will be our best ever evening of wining, dining, dancing, bingo and bling whilst raising money for ‘a Life for a Cure‘. Reserve your table for 10 or book single tickets to ensure you and your friends don’t miss out on this spectacular event. Get dressed up and wear your bling! Tickets priced at £70 per head include fizz on arrival, 3-course meal, half a bottle of wine and obligatory entry to the games of bingo (legs eleven and all that) in between courses! Chatting with your girlfriends and the ‘Butlers’ is free! We are seeking donations towards the Wishing Trees, Bingo prizes and the Auction. If you are able to give anything at all that you feel would appeal to a fine group of fillies, I would appreciate your support. I can be contacted by emailing michellebres@btinternet.com – I’d love to hear from you. 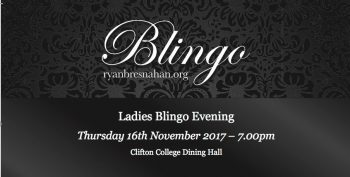 Many thanks to all the ladies who have bought their ticket already– I really look forward to seeing you all ‘blinged up’ on Thursday 16th November and remember – ‘eyes down’. It’s going to be a fabulous evening again!